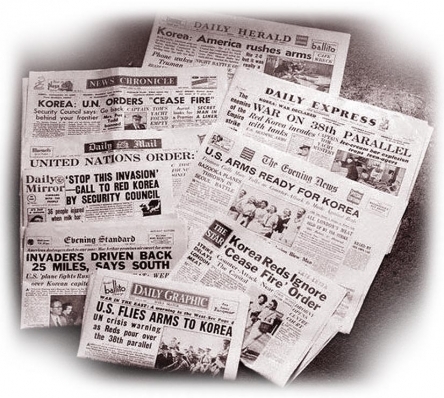 "For two months the American and South Korean ground forces fought it out alone. For two months they fought without even the promise of help from other major powers..."
"The miracle-man most responsible for this rejuvenated navy is brilliant, 53-year-old Admiral Forrest P. Sherman, the first air officer to serve as CNO..."
By the autumn of 1950 it became clear to the old hands at the Pentagon that the "police action" on the Korean peninsula was beginning to resemble a real war. With that in mind, thirteen military training camps that had been been barren for the past five years, were dusted off in order that they might once more begin training Americans for war. Two weeks later China threw her hat in the ring. As is made clear on this website, numerous tanks were fielded by the U.N. Forces during the Korean War, and one of the most effective ones was the Patton Tank (in all it's variations). This snippet appeared on the newsstands shortly after Halloween, 1950. It will give you a sense of the great relief that was felt not simply in the halls of Congress and the Pentagon, but all across the country. 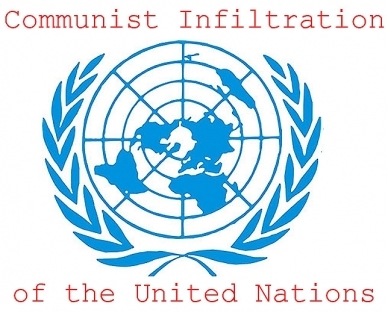 The journalist wrote this report as if decades had past and a distant memory was being recalled about a five month-long war that was once fought and won by the all-suffering Americans and their U.N. Allies, but the Communists learned their lesson, so we don't have to worry about them anymore. The war's turning point is hailed (The Inchon Landings), as is General MacArthur, American casualty figures are listed and mention is made of the South Koreans moving into the recently liberated towns of the North. But this same reporter would write a very different article for the next issue of the magazine when he would relay that the war had expanded, and casualty figures had ballooned with the intervention of the Chinese Army.